Welcome to my home page. I am Trevor Hopkins (email). An introduction to all of my fictional writings can be found here. An introduction to the mysterious world of Lyndesfarne (setting of the New Bridge to Lyndesfarne sequence of novels) can be found here. 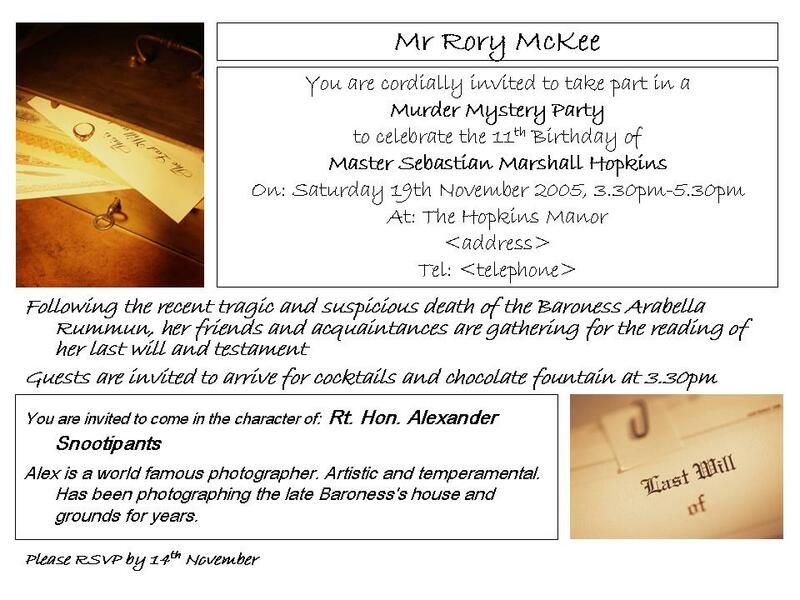 Although not exactly a conventional work of fiction, you might be interested in the material I produced (now available for free) for a children's Murder Mystery Party for our son Sebastian's 11th birthday. 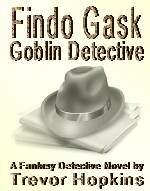 My original detective fantasy story can be found at Findo Gask: Goblin Detective. The sequel (called Findo Gask: Gumshoe Glamours) is now in complete draft form. 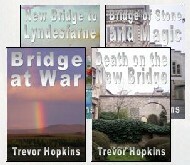 Yet more books in the same series are still works in progress. 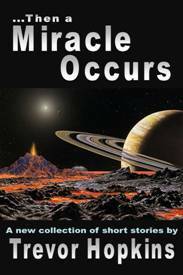 I also have a more recent and rapidly growing collection of short fiction under the title of Then a Miracle Occurs. This includes my popular Steampunk story Airships over Africa. At one time, I was a Lecturer (later, Senior Lecturer) in the School of Computer Science at the University of Manchester. 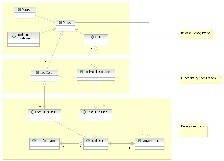 Here is a summary of my academic career, September 1976 - February 1995. 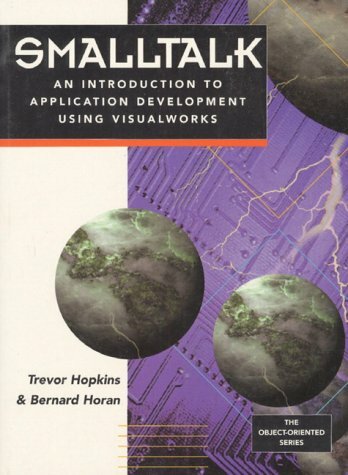 I have also included a short summary of my academic books and other published papers. 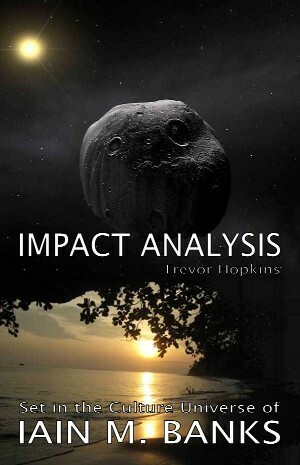 I am currently writing a novel set in the Culture universe created by the late great Iain M. Banks called Impact Analysis. I have also included other Culture Universe works, including my well-received short story Phrontisterion. I am building up a few notes on recent events and interests. Some ramblings on my various interests and hobbies, past and present, can be viewed here. My short story Itch appeared in the Abaculus 2007 anthology which is still available from Amazon. I am a certified Senior IT Architect with IBM UK. A short summary of my professional career can be found here. More profile information can be found on LinkedIn. 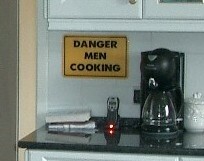 I am still collecting some of my favourite recipes on my Cooking for Men pages. An index of recipes can be found here. Some of these recipes are now being presented at our pop-up restaurant Two and Threes Hideaway. This site is dedicated to my lovely wife Tracey. We have one son, Sebastian, although he prefers to be called Seb. We live in the hills of Lancashire in North-West England. A photographic tour of some of the places around the world we have been over the years can be found here. My travelogues are here. 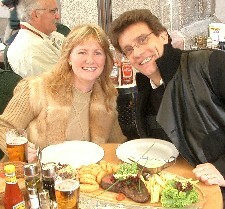 And, yes, a good deal of the travelling has involved eating and drinking! Not the Trevor Hopkins you're looking for? Anything or anyone else that belongs in this list? Any other Trevor Hopkins? Then please email me.